Not sure that the home measurements you found on public records reflect the actual measurements of your property? Are you the owner of a home with a complex floor plan that includes elements such as arcades, multiple stories, interior walls or expandable areas? You need our help if you want to benefit from an accurate and professional home measurement. We can guarantee accurate home measurements and correct floor plans that reflect the fair value market of your property. This way, you can negotiate the price of your home in good faith and have a reliable base for your price. 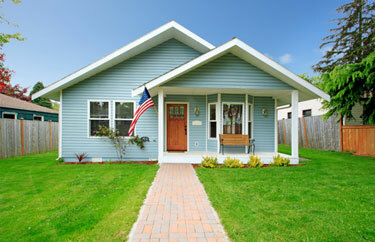 Get to know the real square footage of your property and determine the correct price. Call our experts and let them help you make an informed decision!